Vitamin A: Avocado is rich in vitamin A, which helps in combating free radical damage, bacterial infections, etc. It also prevents night blindness, influenza and even cancer. Vitamin C: Obtained from avocado, lemon, lime and tomatoes, vitamin C can make our connective tissues stronger and skin cells healthier. Vitamin E: Avocado also has lots of vitamin E, which help prevent nerve damage, oxidative cell damage, inflammation, muscle fatigue and premature aging. Vitamin K: The Vitamin K content of avocado is essential to stop excessive bleeding as well as prevent osteoporosis. Indulging in guacamole means having enough dietary fibers. 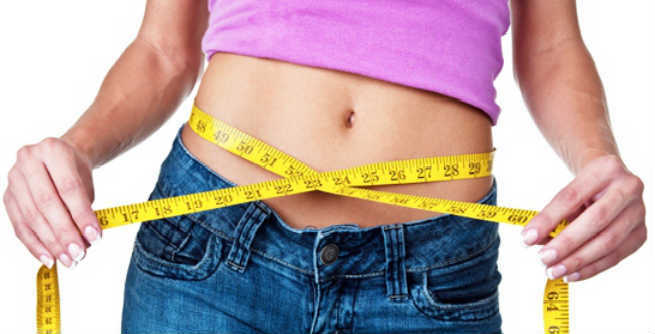 It not only cuts down your calorie, but also keeps cholesterol and blood sugar levels under control. 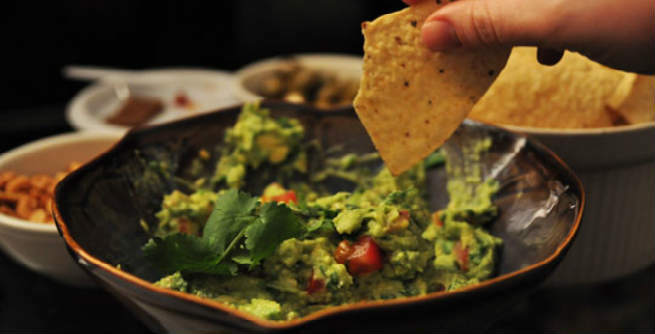 Guacamole has high level of unsaturated fats, which digest slowly and keep your stomach filled for long. These fats also help regulate heart rate, cholesterol, blood pressure, and blood sugar efficiently. Avocado and tomatoes, being antioxidative in nature, come packed with phytochemicals such as beta-carotene, zeaxanthin, lycopene etc. These fight against free radicals, boost immunity, prevent cancer and stop muscular degeneration. Avocado is also rich in an essential fatty acid named oleic acid. It can improve blood flow throughout the body and prevent arterial blockages by lowering the quantity of bad cholesterol or low-density lipoprotein (LDL) in the bloodstream. Regular consumption of guacamole can help you maintain the health of your heart due to the presence of dietary fibers, unsaturated fats, oleic acid and potassium. Hence, you can stay away from severe heart diseases like heart attack, stroke, etc. The vitamin E and C present in guacamole can enhance the capability of your immune system to a great extent, thereby protecting you from minor to major infections. As guacamole is full of dietary fibers, it keeps the foods moving through the digestive system, which eventually helps in making the digestive system better as well as curing constipation. Finally, the unsaturated fats present in guacamole can help you a lot in your weight loss journey. It works as a filling food item that cuts down your fat intake significantly and makes you stay away from putting on excess weight.